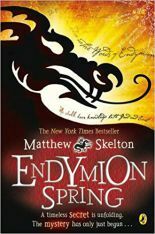 Matthew’s debut novel, Endymion Spring, reached No. 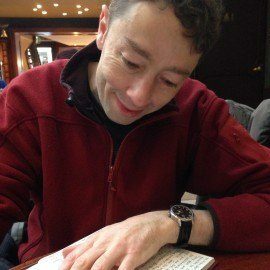 2 on the New York Times Bestseller list and has been translated into 23 languages. 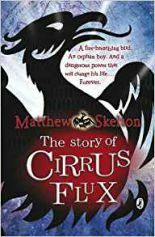 The Story of Cirrus Flux, his brilliant second novel, set in a fantastically imagined 1780s London, was published in 2009.